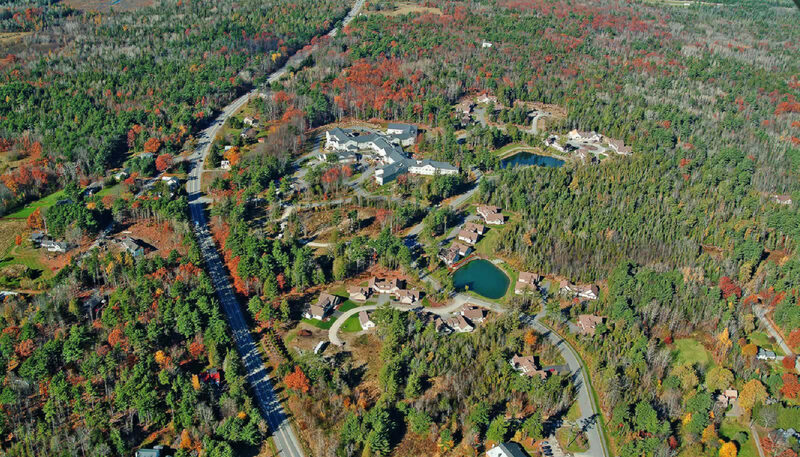 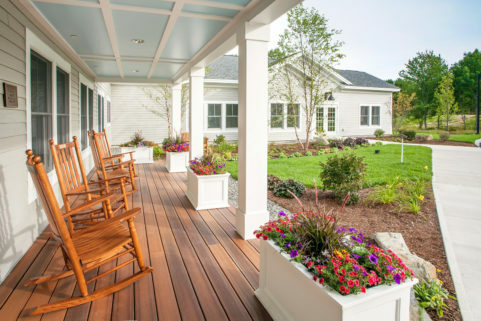 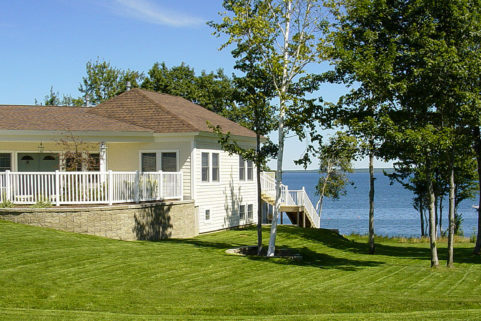 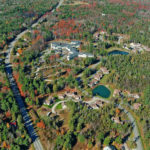 Dirigo Pines is one of Maine’s premier retirement communities offering 163 assisted living, independent living, cottage living, and specialized care located on a 60-acre campus. 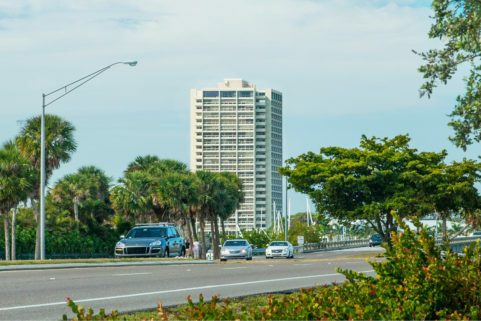 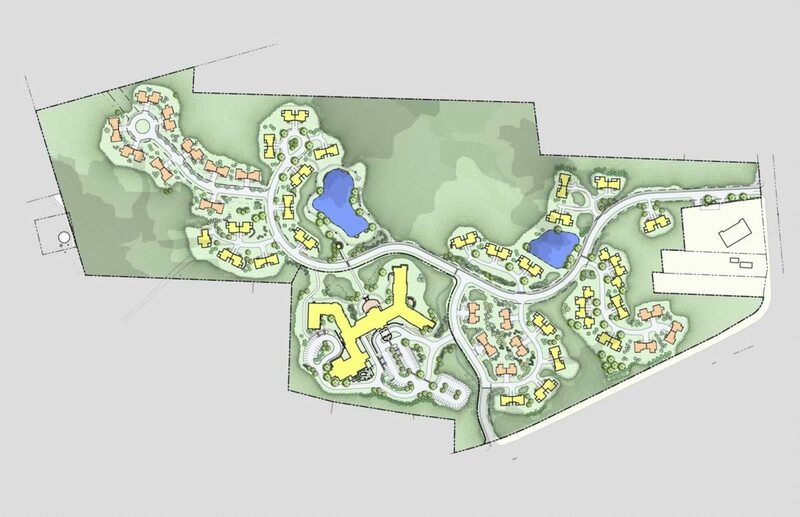 WBRC has worked with Dirigo Pines on several projects, including permitting and updating the community’s master plan, as well as the site design for subsequent phases of development. 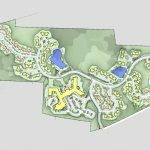 The WBRC site/civil team successfully negotiated the property’s steep terrain to design a solution that allows phased construction of new buildings and cottages to correlate with market demand. 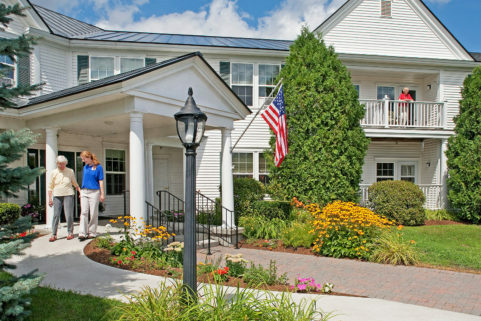 The site now supports independent living, assisted living and memory care services and includes 107 apartment units and 56 cottages with capacity for 29 additional cottages.